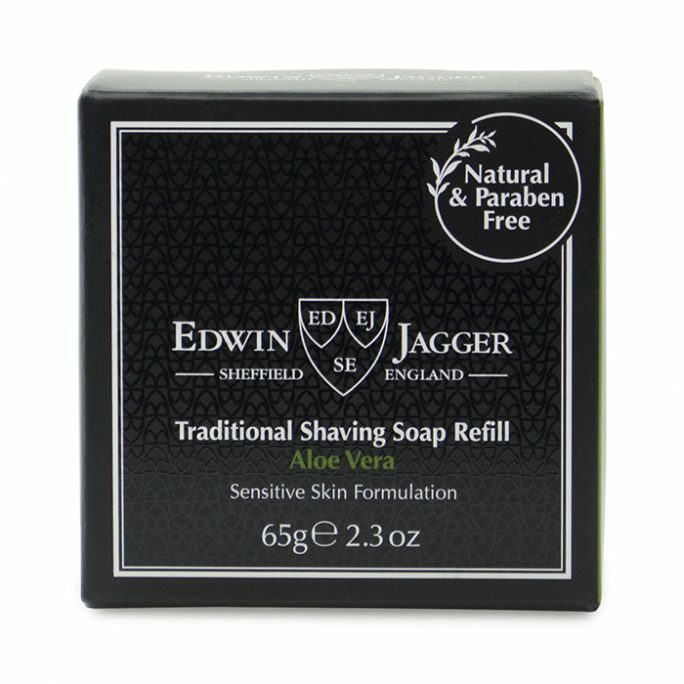 View cart “Edwin Jagger Beard Wash Sandalwood – BWSW” has been added to your cart. For many years, men suffered sensitive skin problems without much consideration. Today’s man takes care of his skin. 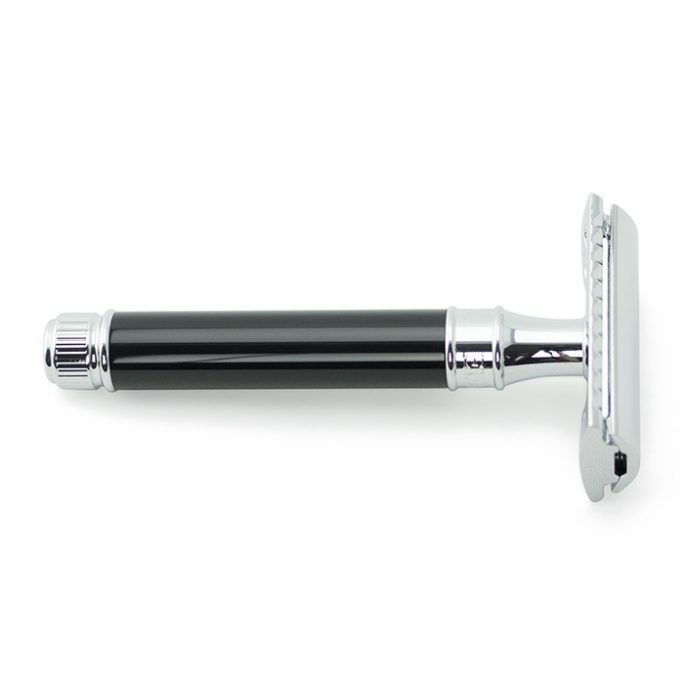 Soothing, hydration, nourishment and a close shave are all part of a luxury shave experience. BAUME.BE Aftershave Balm fulfills these needs as your aftershave product. 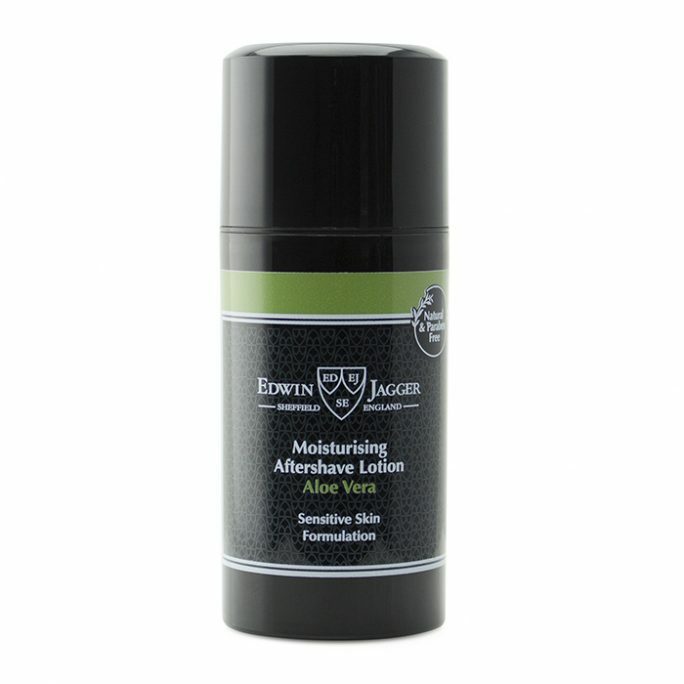 If you have never used an aftershave balm, you will soon realize its place in your daily shaving regimen. 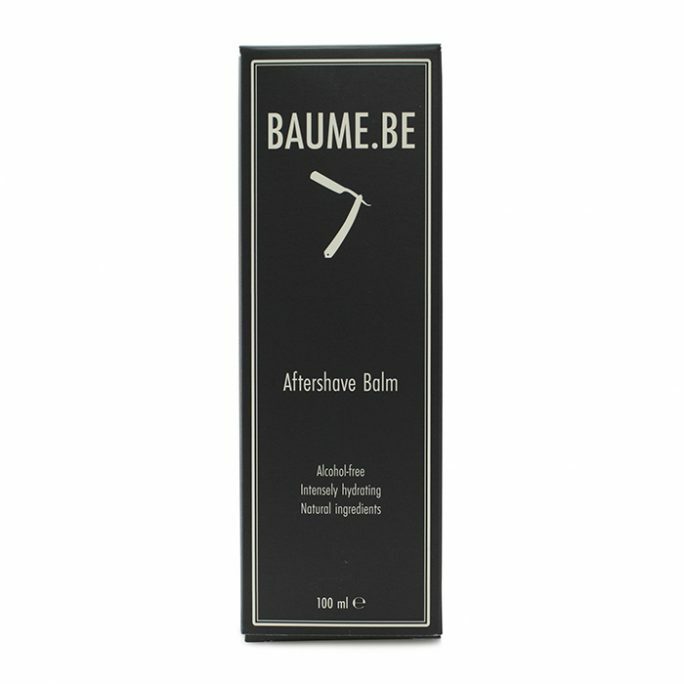 BAUME.BE Aftershave Balm soothes your skin while applying fragrance. 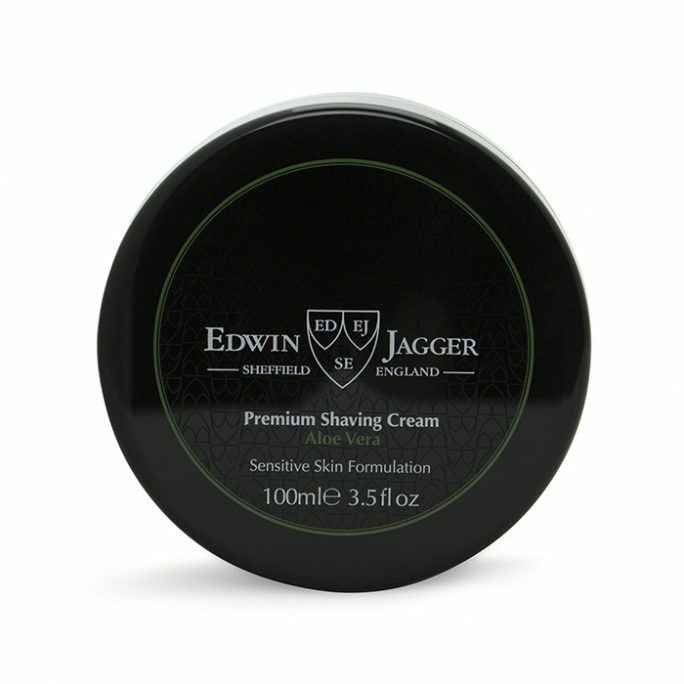 The balm is particularly good for soothing wet shave irritation, such as redness, itching, razor burns, bumps and scratches. 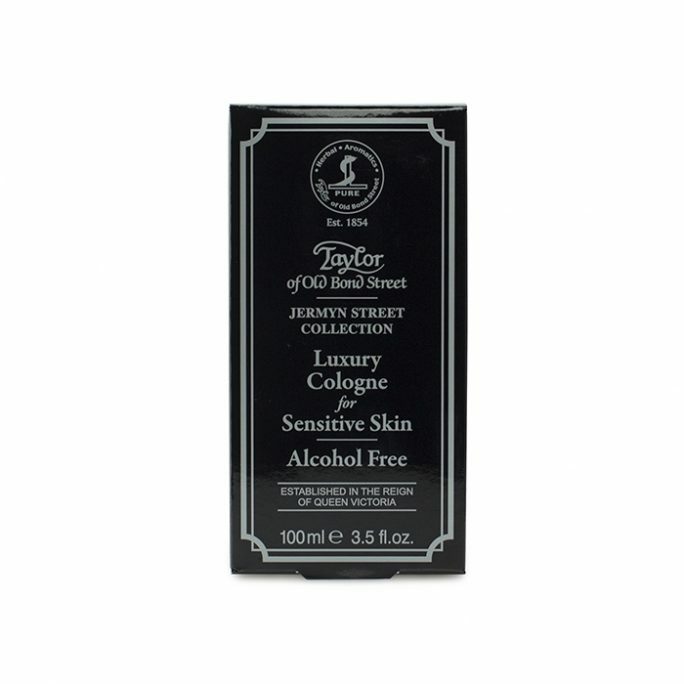 It soothes post-shaving sensitive skin for your healthiest possible finish. BAUME.BE Aftershave Balm contains natural ingredients. These include shea butter for plumping and hydration of your skin cells, lavender, jojoba and chamomile. 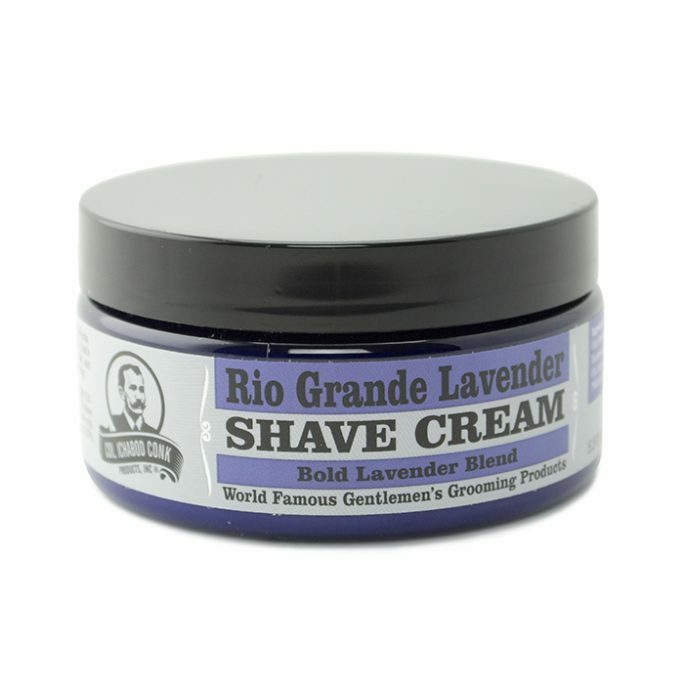 Chamomile, jojoba and lavender soothe your skin and any irritation you have experienced as part of your shave. 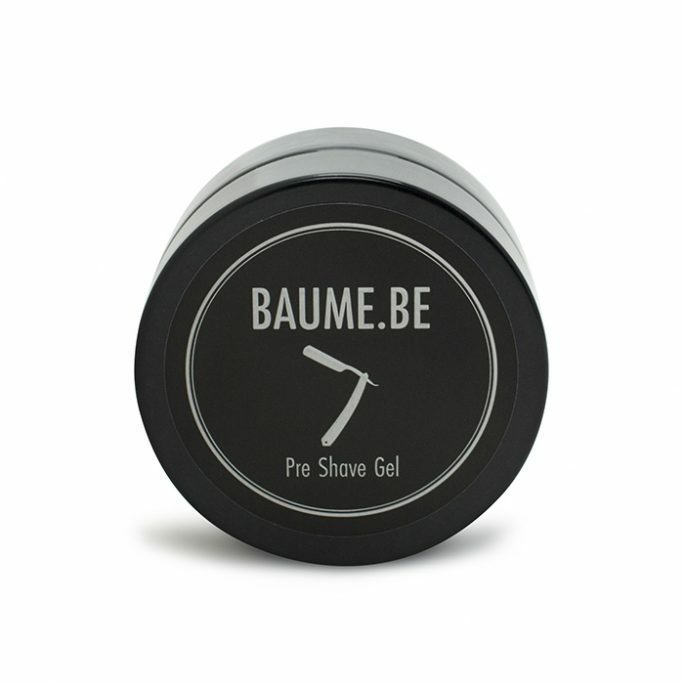 BAUME.BE’s Balm is made in Belgium along with a full line of the brand’s sensitive skin grooming products for men. The founder of Baume.Be suffered sensitive skin problems for years. He was unable to buy his preferred aftershave balm when it was discontinued, so started his own line. The rest is history, with BAUME.BE Aftershave Balm being the brand’s first and most popular product. 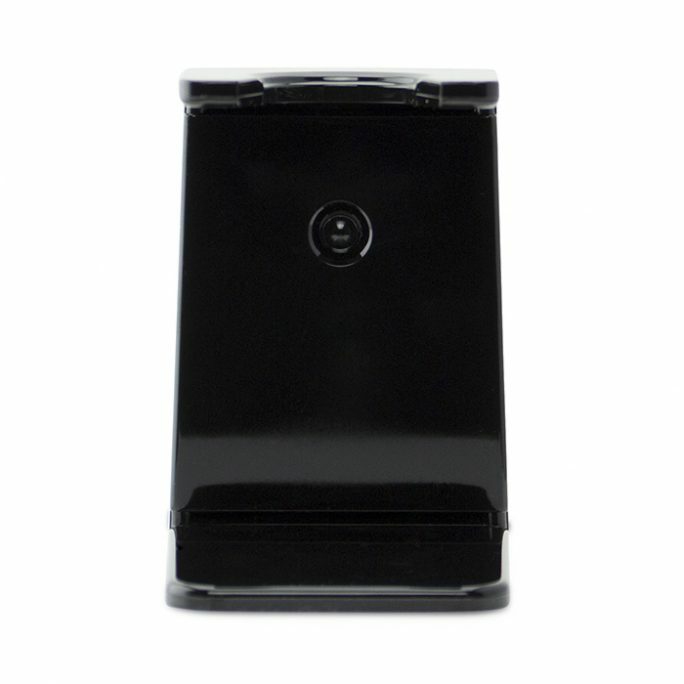 BAUME.BE Aftershave Balm arrives at your door in a sleek black glass bottle. 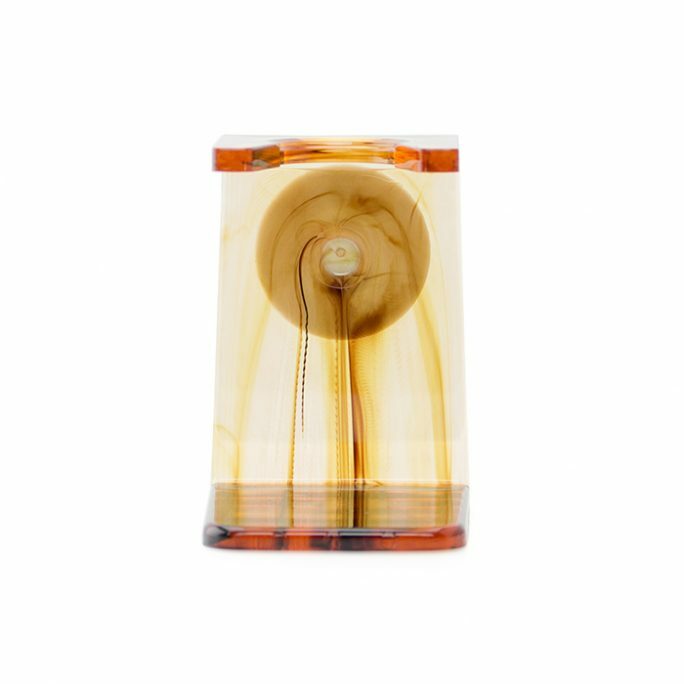 The bottle features a push-button dispenser, eliminating product waste. Each pump delivers only what you need, so your product goes farther. BAUME.BE’s Balm features the trademark Baume.Be fragrance. It is extremely subtle and light yet masculine. There are no alcohol or parabens in Baume.Be products. The finish on your skin is never greasy or shiny. Belgian protocols ensure the best quality product in your hands and on your skin. Baume.Be products, including the aftershave balm, are anti-allergic. Your skin immediately gains the moisture it needs after shaving and for better skin health. The Baume.Be Balm fragrance features top notes of lavender, grapefruit, tea and mint. Middle notes are marine, tobacco and flowery. 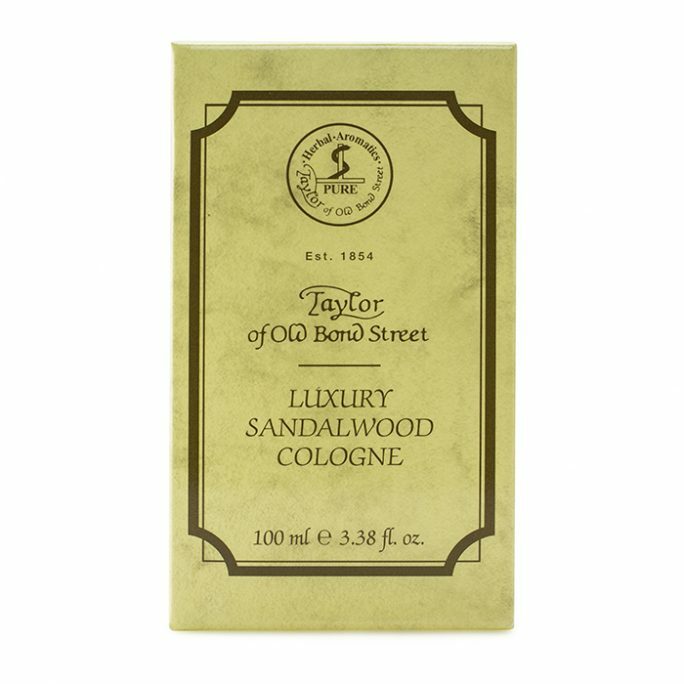 Woodsy, tobacco, vanilla, tonka and musk fragrances add masculine warm base notes, including cedar and vetiver.